The perfect gift for young and old. 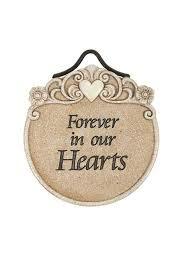 Keepsake huggable animals remind loved ones you are thinking of them. 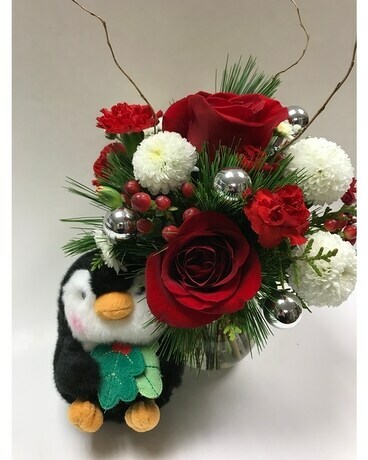 This bouquet includes mums, roses and carnations mixed with christmas greenery and reflective ornament balls. Send someone a HUG today!